Desert X 2019 biennial artist Julian Hoeber will be joined by curator Amanda Hunt for a conversation about his artistic practice and its intersection with architecture and psychology. Hoeber is an interdisciplinary artist who creates installations, drawings, paintings, photographs, videos, and sculptures that produce an emotional yet physically tangible experience. The architectural aspects of Hoeber’s practice often cause the viewer to reconcile the built environment they are encountering. Hoeber will share his research and process for the Going Nowhere Pavilion #01, a modernist Mobius strip and site-specific structure he created for Desert X 2019. Presentation is free to the public. Attendees reserving tickets in advance will be seated first. Any remaining seats will be on a space available, standby basis after ticketed guests are accommodated. Presentation is free to the public. Attendees reserving tickets in advance will be seated first. Any remaining seats will be on a space available, standby basis after ticketed guests are accommodated. Ample free public parking is available in the multi-level public garage across from the Palm Springs Art Museum. 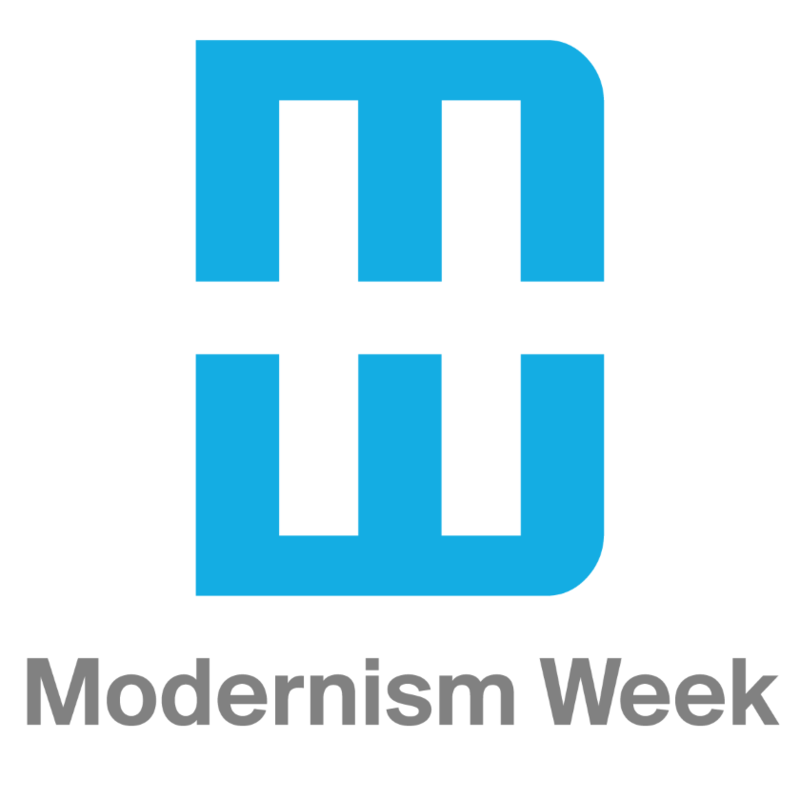 The organizer of this event is Desert X + Modernism Week.